Both the beauty of Florida, and ease of entering drug rehabilitation, make the Sunshine State an alluring spot for drug users to seek treatment. 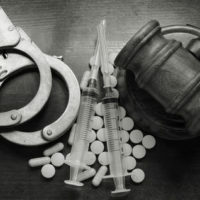 With an assortment of treatment options comes an even larger assortment of drug rehab crimes, many which are federal. Florida’s perpetual rehab industry nets billions in insurance payments for owners – many of whom aren’t licensed to operate such facilities or have conditions that prevent them from obtaining legitimate licensing. Feds have performed numerous sweeps in the last three years alone, barely denting the uncharacteristically high amount of duplicity believed to exist across the state. Even with an outrageous amount of fraud, is Florida the worst state for drug rehab criminality? The FBI cracks down on sober homes in Florida more than most states, at least lately. Back in July, Senator Rubio sponsored a bill that would crack down on sober home fraud, curiously dubbed the Sober Home Fraud Detection Act. Surprisingly, Florida is actually 30th in drug addiction, abuse and issues with rehabilitation. However, with people flocking from Maine, Washington state and California to Florida’s wealth of rehab options – not to mention for purposes of opening such facilities – insurance and prescription drug crimes are growing rapidly. What’s Being Done to Change This Trend? Continually raiding fraudulent sober homes has proven inconsequential, given the numerous operations that form overnight in place of every home shut down. Some of these homes, which are designed for persons to get clean and transition into society, are used as flophouses where addicts can use drugs without judgment while owners still bill insurance companies and Medicare for services rendered. Federal charges are much harsher than state, with some maximum penalties reaching 30 years or more if RICO is tossed into charges. State charges can also range in sentences up to life, although many fraud cases can be pled down to lesser charges in exchange for guilty pleas. Senator Rubio, like others, hopes Congress will endorse this bill and begin taking measures so governments are given more oversight. More involvement means fewer drug rehab crimes will be committed – at least in Florida. Either state or federal agencies can launch independent investigations into fraudulent billing or practices unlawful to drug rehabilitation centers. It’s important that you never offer information without counsel present, and never provide written or recorded statements under duress. If any of your constitutional rights were violated, or if you’ve been unlawfully detained due to an ongoing investigation, an attorney should be called immediately. 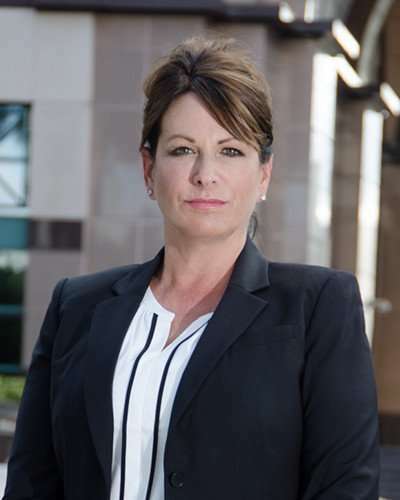 Perlet & Shiner, P.A., an experienced criminal defense law firm serving defendants in West Palm Beach and surrounding cities, wants to help you if charged with drug rehab crimes. Call 561-721-0552 if you’ve been arrested or to schedule an individual consultation without obligation.